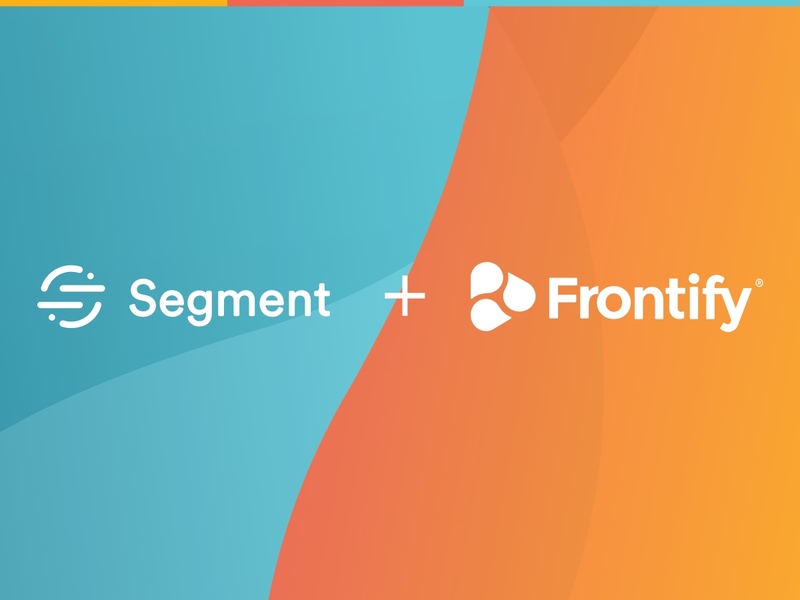 Segment.com is a cloud service that allows you to connect business applications like Frontify to 200+ analytics applications, such as Google Analytics. By supporting Segment, we enable you to get insights on Style Guide usage in your system of choice. Segment is free for up to 1'000 users per month. You'll need a Frontify Business subscription to use this feature. Interested? Find out how to enable our Segment integration with this help article.